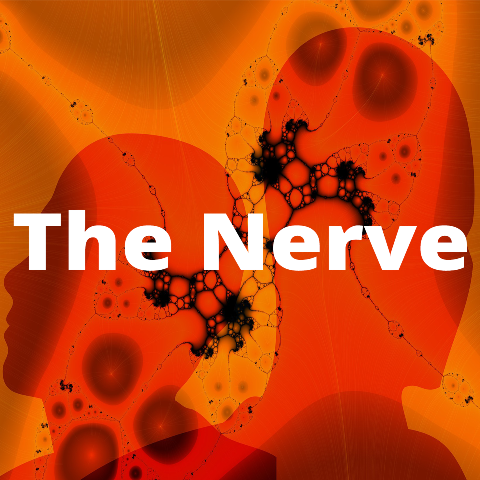 Creative Writing is the topic of discussion in this episode of The Nerve. In this episode of the podcast, Dr. Jenny O'Connor is joined by Margaret O'Brien, lecturer in Creative Writing on the English programme. Also in studio are final year student Apryl Byrne and former student Mary McGrath, who both credit the second year Creative Writing module with helping them to lose their inhibitions and find a voice that they never knew they had.